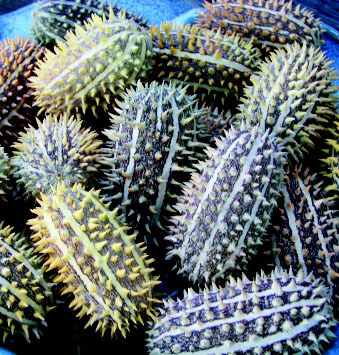 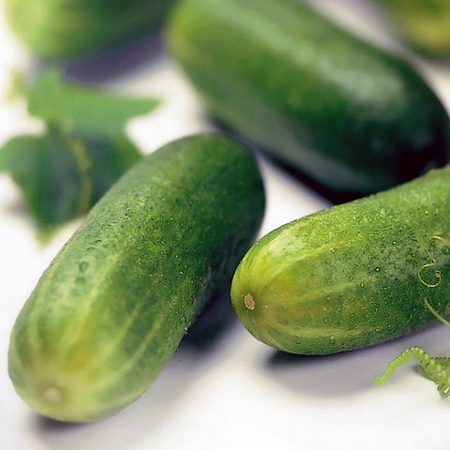 Wild cucumber native to Africa produces small 1½ by 3½ inch fruits that look like prickly greenish cucumbers striped in light green or yellow. 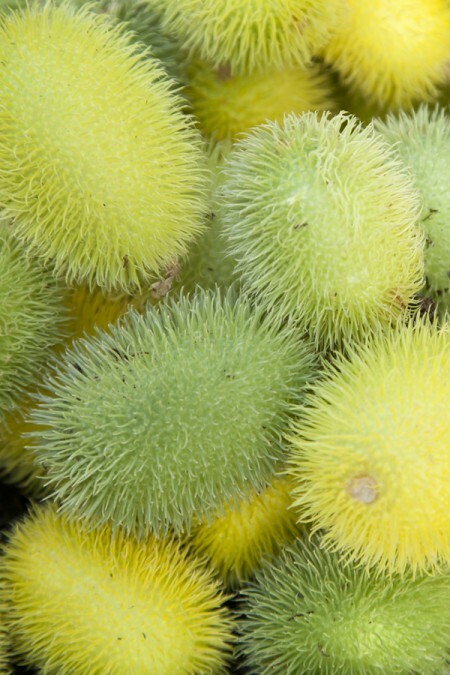 The non-edible fruits are ideal for drying and using in ornamental displays or letting kids fashion them into funny little creatures. 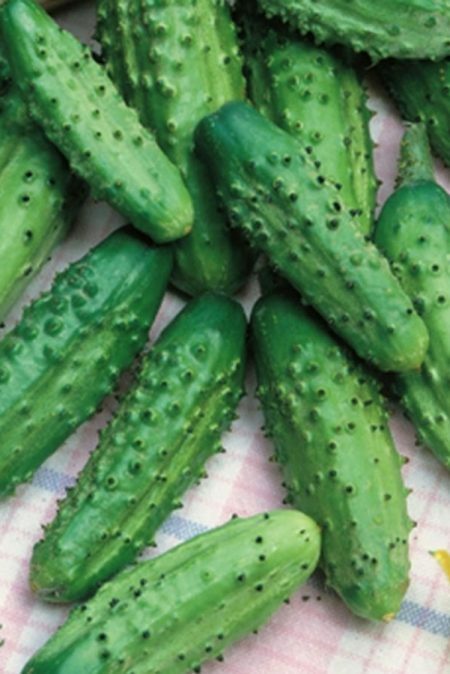 Be the first to review “Cucumis africanus African Wild Cucumber” Click here to cancel reply.